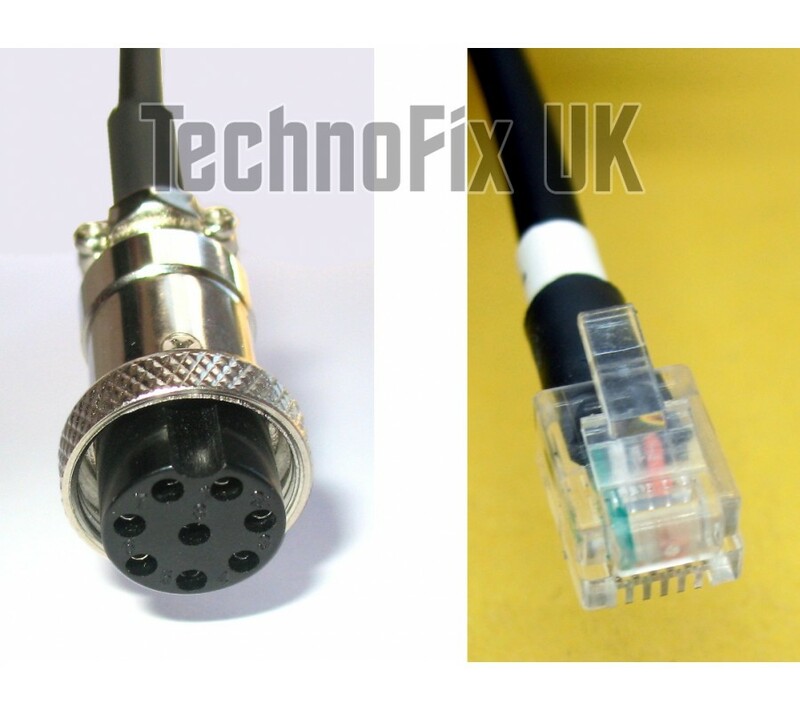 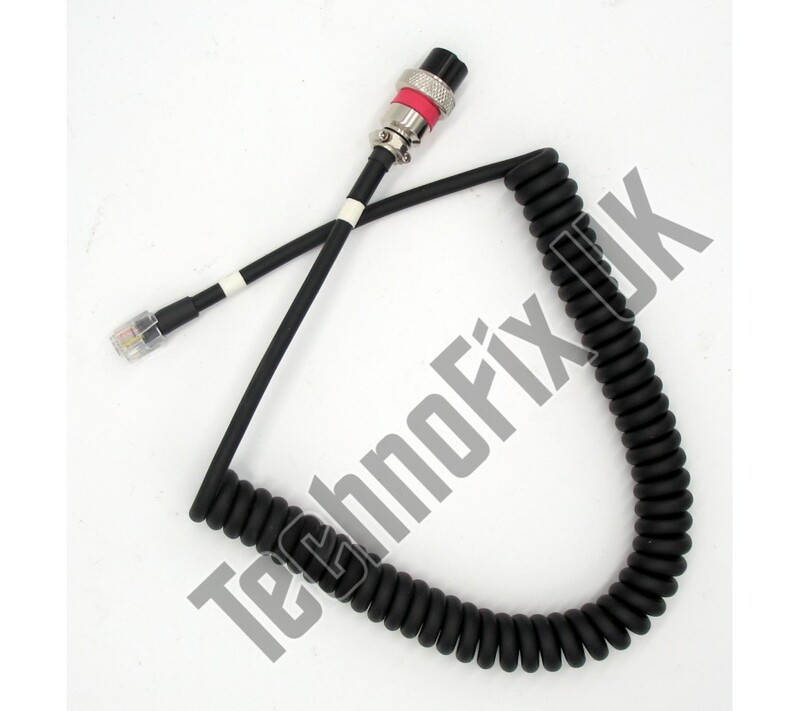 This cable is supplied wired to suit Yaesu transceivers with 6 pin modular microphone connector. 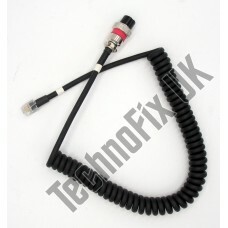 The FT-100D requires special wiring - please contact us before ordering. 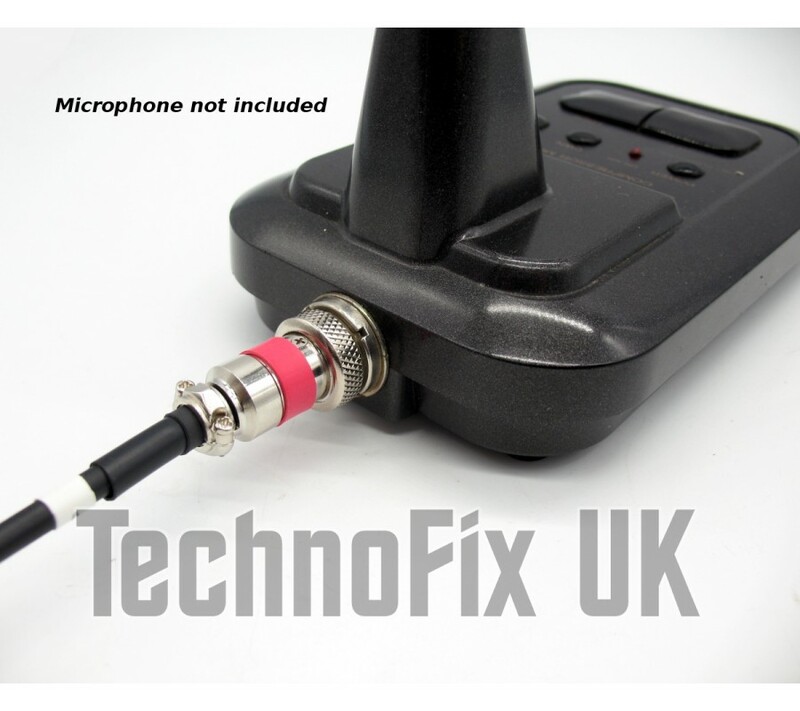 Note: The Up/Down buttons on the microphone are not connected due to lack of space in the cable connectors. 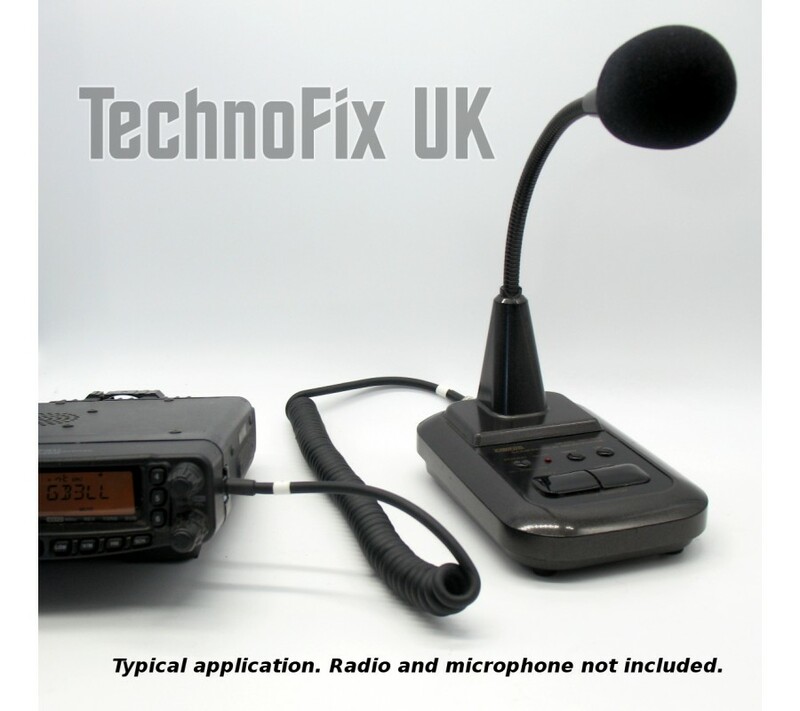 Only suitable for the FTM-100 when the front panel is detached.